Thank you so much for stopping by my website. Since you have found your way here, I’m hoping that you are a lover of stories, crafting, sewing and of course, magic. But whatever brought you my way, thank you for visiting. Please take a moment to peruse my books, blogs and crafts. Feel free to learn a little bit more about me. And please, sign up for my newsletters. Oh, and if you have enjoyed any of my books, please leave a comment on Amazon or wherever you found the book. Writers live and die for reviews and I am no exception. I love hearing from my readers and appreciate the time you spend getting to know me and my characters. I am so excited to tell you that my latest book, The Witch of Bergen , is finally here! This one was so much fun to write and i can't wait to share it with all of you! Time travel is something new for me and my characters - a fun new element to explore. Before creating Carynn Cinnamon and her host of friends, my husband and I actually traveled to Bergen, Norway, not once but twice, as I researched everything I could find out about witchcraft during the 1600's and 1700's. I hope that you will enjoy the story and learn a bit more about the magical city of Bergen. 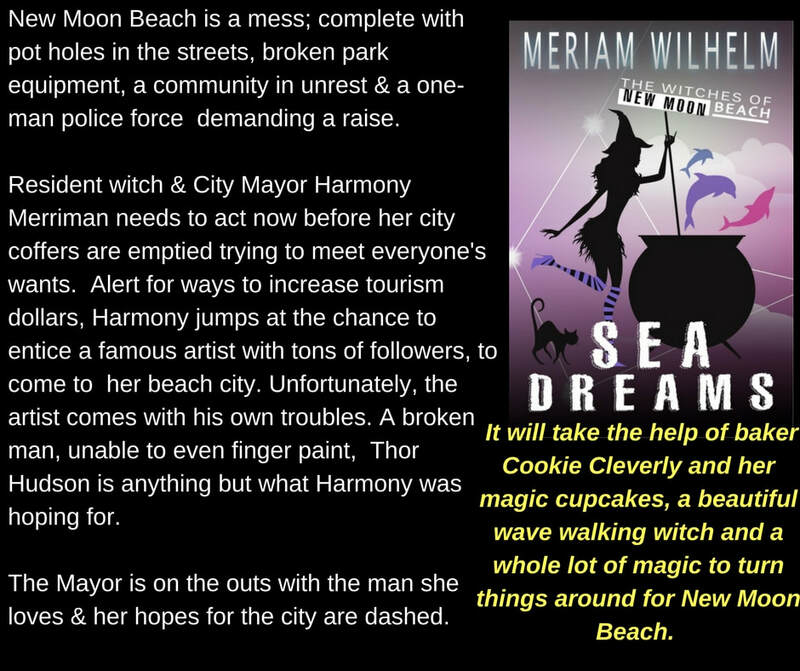 I started out 2019 by offering readers my first boxed set of The Witches of New Moon Beach. 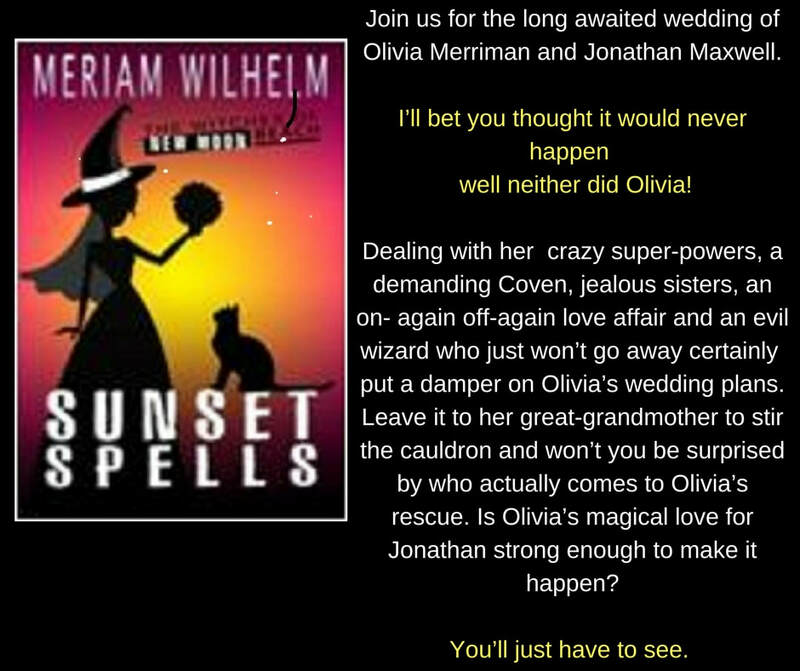 It’s a great way to really get to know my magical family of three adult sisters who live, work and play with magic. Did you know that witches live at the beach? Well, the Merriman’s do. Enjoy this boxed set of all five books for just $5.99. 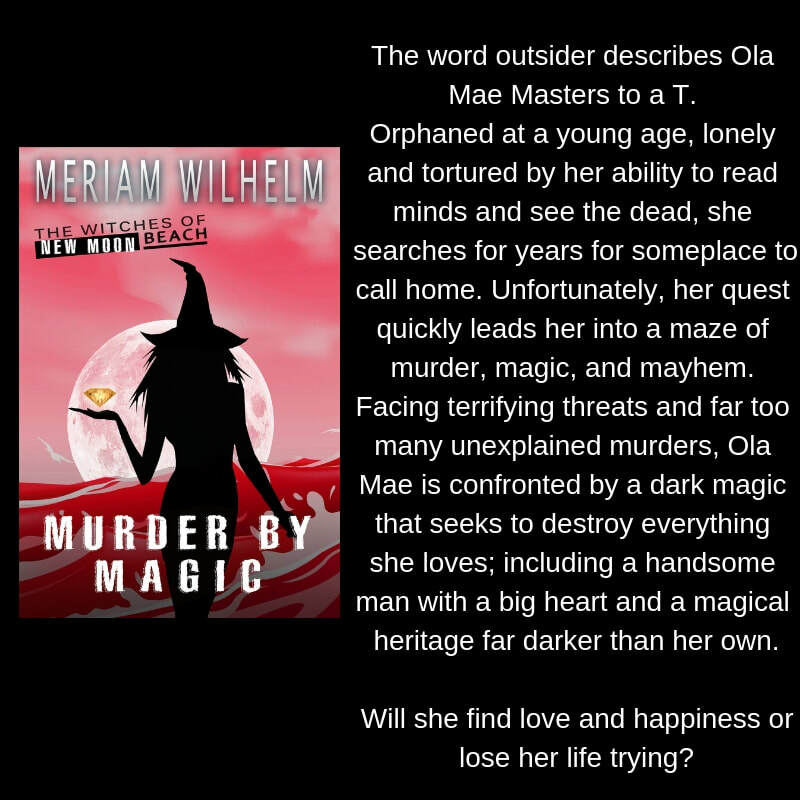 If you’re more into cozy mysteries with a ruffle of romance, please check out my book, Murder By Magic. Not sure which book to select? Just click on the title to the left and you can read a chapter or two! For my sewing and crafting pals, I’m currently working on three projects - a fairy tale book castle for my granddaughter, a blanket for a friend and the toughest one of all – I’m taking my wedding dress apart and making it into a dressing gown for my soon to be married daughter. Yes, it has been an emotional experience, but I’m hoping that I can make my gown into something my daughter will truly treasure. And I hope that it brings her as much luck as it brought me for the last 38 years and counting! I'll be sure to post pictures! Thanks again for stopping by and don’t forget to sign up for my newsletter. An innocent trip to a second hand shop launches Carynn Cinnamon on a life altering adventure. 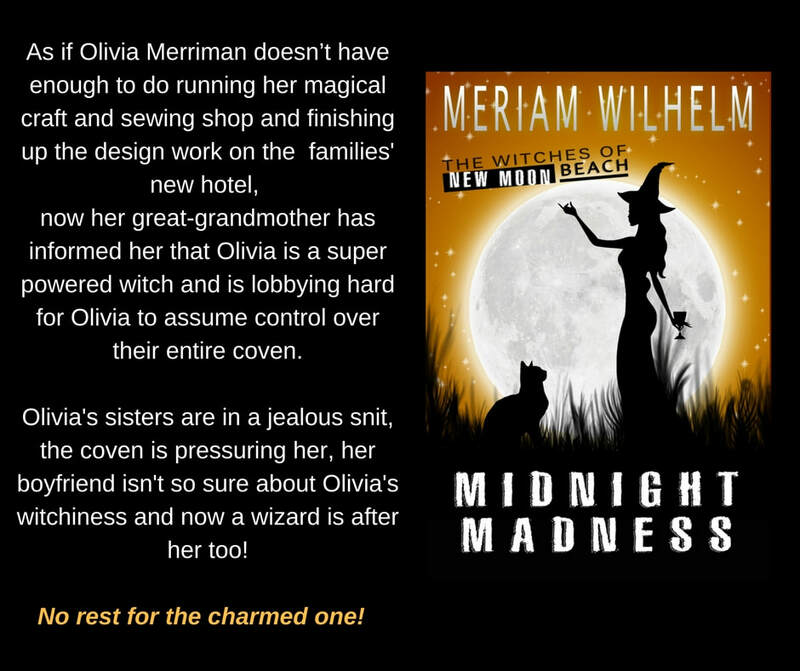 Whisked back in time to Bergen, Norway in the 1600's, Carynn lands in the arms of a handsome witch who claims to be her husband. Is her heritage somehow tied to this man? 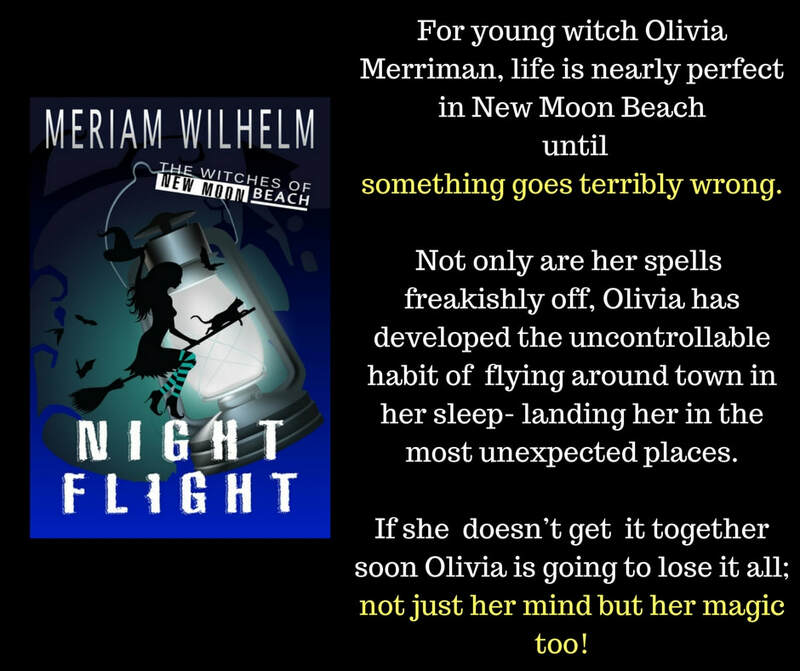 Has she discovered her own wrinkle in time or is fate playing a cruel prank on this young witch? 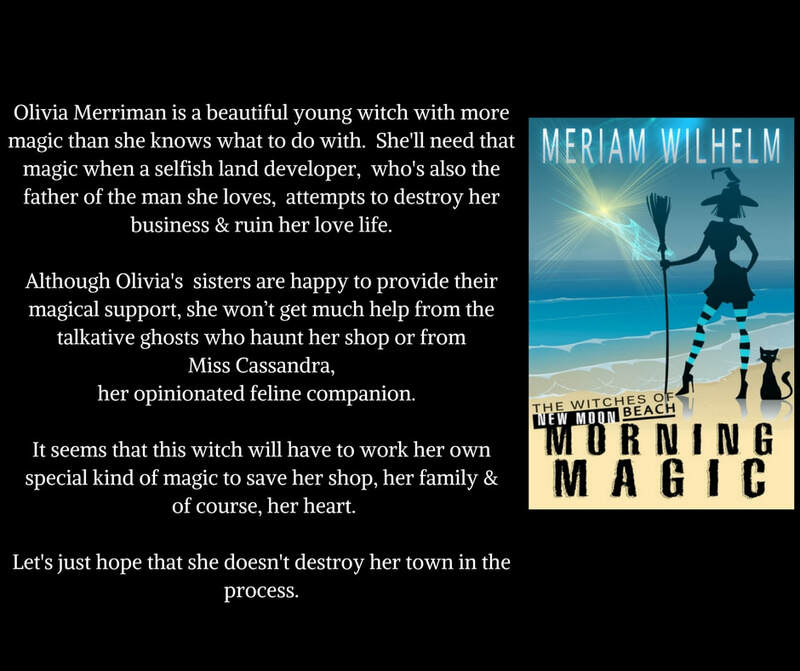 And what of his claims that the lives of her fellow witches and the future of magic depends on the choices she will make? really give up her life to protect the future of magic and witches everywhere?